If you want to explore your iPad files more clearly, you can actually view them on Windows or on Mac computer for your convenience with the assistance of some best file explorer for iPad on Windows or Mac. In order to manage iPad files on Windows more simply and conveniently, you can check out the contents in this part to view some introductions on some best iPad file explorer Windows. iFunBox is one great iPad file explorer Windows, which can be used for all iDevices. It can help you to install or delete apps from iPad as well. The procedure to install apps is secure, for the applications will be installed in a safe sandbox. It is also quite convenient for you to use this iPad file explorer PC to organize photos, songs, videos and other files of iPad. 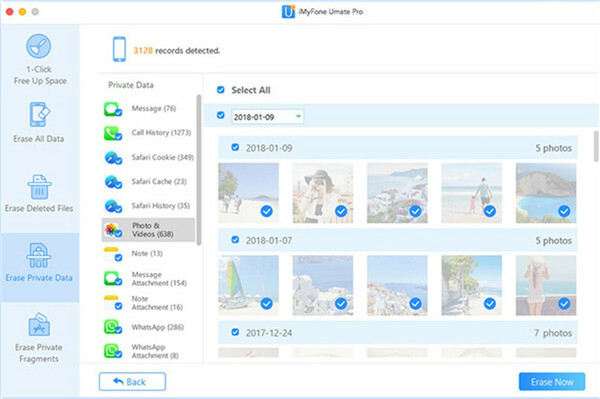 Dr.fone is also regarded as one excellent iPad file explorer PC, and it can assist users to deal with various transfer issues between iPad and Windows computer as well. You can take advantage of it to view your iPad files on PC quite simply. This program often is applied to manage various files on iPad in a few clicks. This iPad file explorer Windows can help you to access files and data of your iPad on PC effectively. It is quite easy for you to use it to transfer diverse files from iPad to iPad and iPad to PC. The backup option in iMazing can assist users to take all the files like message, contacts and so on. If your computer is Mac, you can have a look at this part to know some information of top iPad file explorer Mac to help you to organize iPad files on Mac efficiently. This iPad file explorer Mac can be made use of to view iPad files effectively and change your iPad into one external hard drive. Just with one click, you can transfer files from Mac to iPad immediately. It also supports the transfer of audios and videos from iPad to iTunes and Mac. This file explorer app for iPad on Mac is quite popular among iOS devices. It can help you to clean more than 30 kinds of junk and temporary documents and data rapidly. It is quite easy for you to apply it to manage iPad files on Mac, like photos, music, videos and so on. 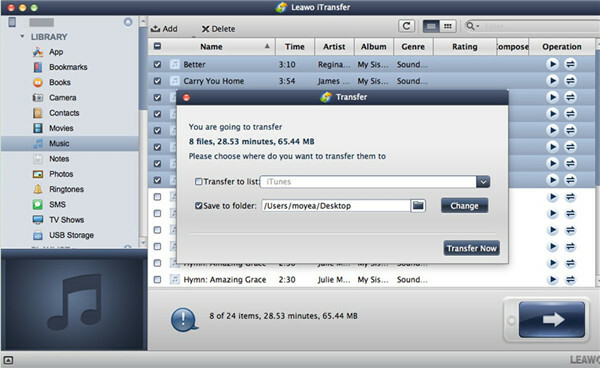 MacX MediaTrans can be used to transfer files between iPad and Mac easily, which has high speed and secure process. It is a great iPad file explorer Mac. 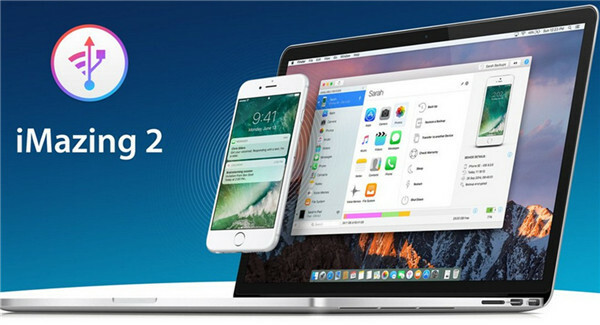 Try it to manage your iPad files and data on Mac and you will know how professional it is. 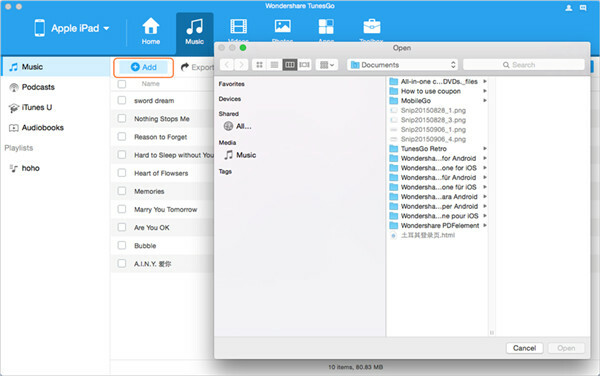 After you have known some best iPad file explorer Mac and iPad file explorer Windows, here I would like to show you the top-class file explorer app for iPad on Windows and Mac — Leawo iTransfer and Leawo iTransfer for Mac. It can process 12 kinds of files on iPad, including music, books, videos, notes and so on. After you enter into the main interface of this best file explorer for iPad by inserting iPad into computer, you will see several categories on the left sidebar, such as Apps, Books, Music, Photos, Contacts and ect. After you access iPad files on computer, you can use this software to add files to iPad, delete iPad files or edit them. It is really one perfect tool for you to manage iPad files on computer. Here I would like to take music for instance to show you how to make use of this best best file explorer for iPad to import purchased and non-purchased music from iPad to Mac. 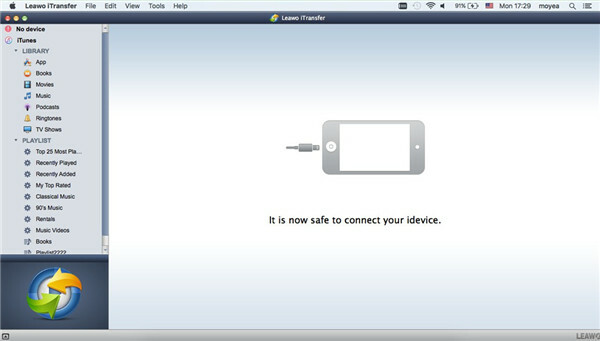 Launch Leawo iTransfer for Mac on Mac computer and plug iPad into your Mac with the USB cable. The program will detect your iPad info automatically and then list the categories in the left sidebar. Tap on the iPad icon and then move to “Music” panel to check all songs on iPad. 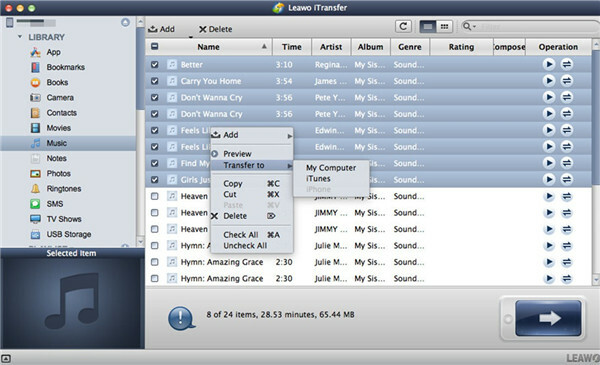 Choose the songs you desire to transfer to Mac and then right click on one of them to choose “Transfer to > My Computer” to click on. 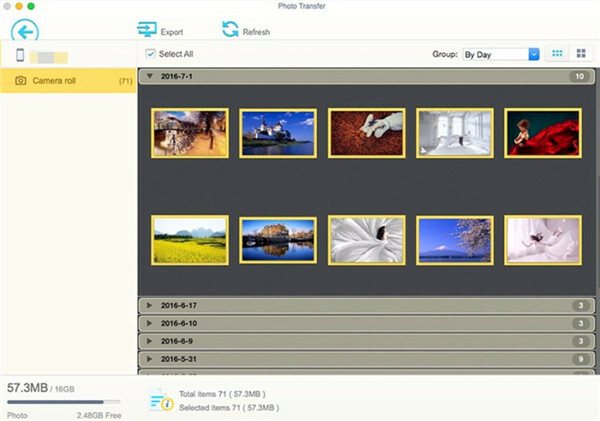 If you have need to tranfser other type of files like photos, you could resort to some top photo transfer apps for Win and Mac respectively. In the pop-up panel, you need to check “Save to Folder” and click “Change” to choose a folder on Mac as target location. After that, click on “Transfer Now” to begin the process to transfer music from iPad to Mac at once. The process is viewable on a percentage bar. When the process comes to an end, you can enjoy iPad music on Mac at ease. The interface of iTransfer is quite clear-cut. 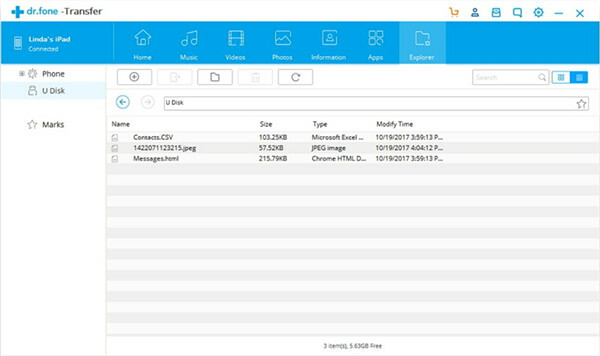 You can now download and install this tool on your computer to check how powerful this best file explorer for iPad is.